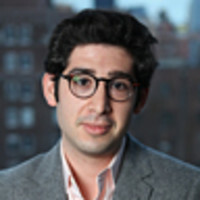 Samuel P. Jacobs, former Associate Editor for NewsBeast, Newsweek’s front-of-the-book section, is Campaign Correspondent for Reuters. He has written about politics for Newsweek and The Daily Beast. His writing has also appeared in The Boston Globe, The New York Observer, and The New Republic Online.